Lavish weddings are loved and wanted by everyone. But what if they exceed the level of lavishness? There have been some wedding where a budget of 500 crores was kept for the wedding. Are we aware who Lakshmi Mittal is? He is indeed one of the richest men owning Arcellormittal which is the world's largest steel making company. He made his daughter's wedding a perfect one. Also, when his niece got married, a huge sum of money was spent extravagantly. How can we not expect someone so rich to spend so much on a wedding? 500 crores is a big sum of money but not for him. 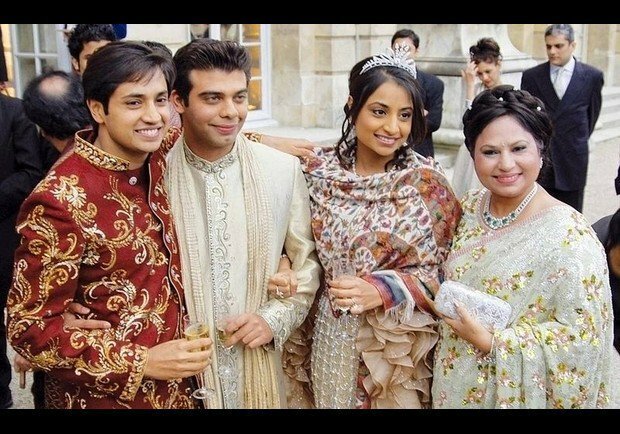 Vanisha mittal is Lakshmi mittal's daughter who got married to Amit Bhatia in 2004. The wedding happened in Versailles. There is a palace is Versailles known as palace of versailles and it is the only private wedding ever to have been held there. Also, on the wedding day , famous celebrities like shah rukh khan, Kylie Minogue , Aishwarya rai Bachchan, Akshay kumar, Juhi Chawla, Saif Ali khan and rani Mukherjee performed and the dance sequences were choreographed by Farah khan. The wedding was done at an expense of 350 crore. 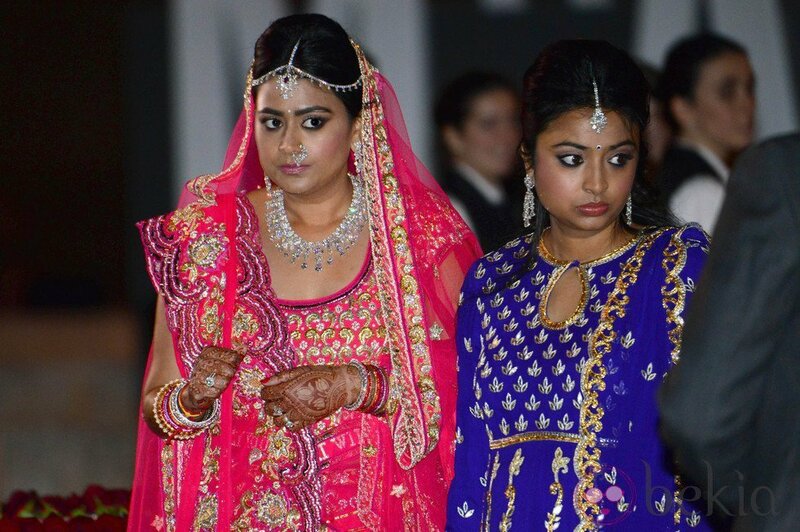 In Lakshmi Mittal's niece wedding, a sum of 500 crore was spent. The wedding of shrishti mittal and Gulraj behl took place in Barcelona. Over 200 chefs, butlers and assistants were flown in from India and Thailand. The wedding cake was a six-tier construction weighing 60 kilos.